A £6million Horsham mansion is still for sale more than four months after being put on the market. 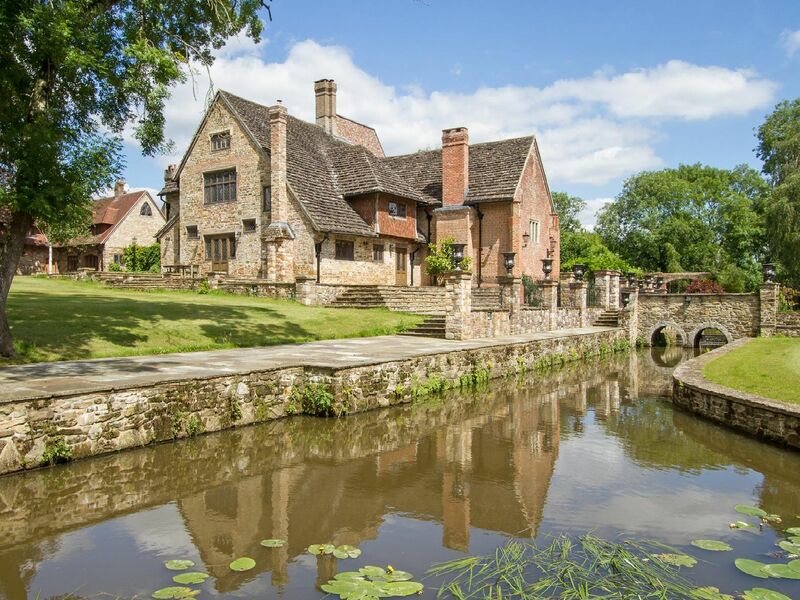 Chesworth House, which previously played host to actors Sir John Gielgud and Lord Olivier, was put on the market by Savills in summer last year (pictures provided by Peter Wright). Catherine Howard, King Henry VIIIs fifth wife was a former resident of the property. Chesworth is based on the outskirts of Horsham. The grounds include water features.